Created in 1996, the New Balance 580 celebrates its 20th anniversary in a collaboration with Paris-based store Colette. This traditional silhouette sports all the classic detailing the nubuck uppers feature perforations to the collar and toe box and the instantly recognisable N logo appears to the side wall. The innovative REVlite midsole boasts an enormous level of comfort, finished with the rubber outsole for excellent traction and durability. Exceptionally lightweight, yet equipped with an aggressive rubber outsole for tenacious traction on rugged trails, the New Balance MT690v1 trail-running shoe is ideal for combining a sock-like feel with remarkable cushioning. The mesh upper is constructed without seams and features synthetic overlays for support, while the IMEVA midsole absorbs impacts to reduce fatigue while training. Approx. 12 mm heel-to-toe offset, Approx. weight: 9.1 oz/259 g, AT Tread rubber outsole, AT Tread, Cushioned footbed, , Gusseted tongue, IMEVA Midsole, Lace entry, Mesh and synthetic upper, Mesh lining, No-sew construction, Stitching accents. Forefoot flex grooves help your foot move more naturally, and the strategically placed panels on the upper provide comfort and stability no matter where your workout takes you. Dual density midsole featuring Cush . No-sew material application. Stretch mesh upper for additional comfort. Cush provides amped-up comfort and serious support for your workouts. The secret lies in the dual-density midsole where ultra soft CUSH is wrapped with a firmer foam to give you plush comfort and support. Dress your best for playground play with the kids 888. 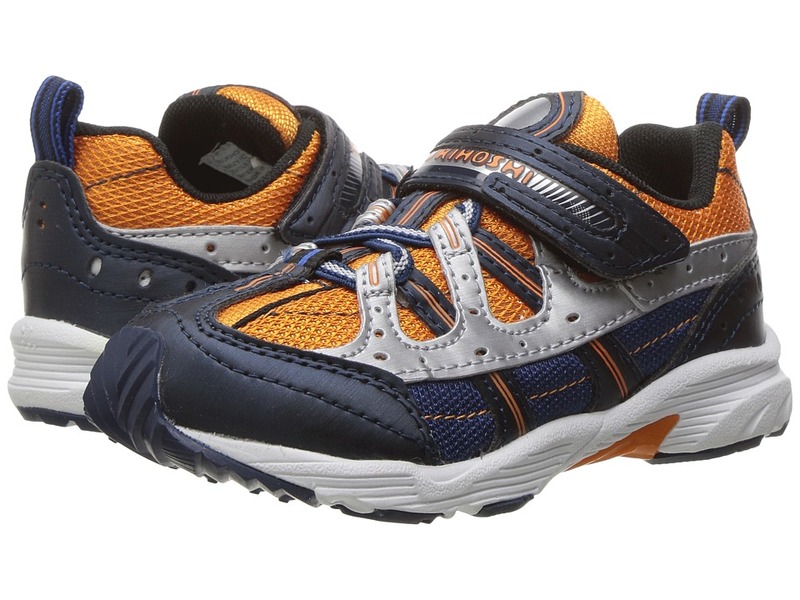 Featuring cool, bold colors and classic comfort, our boys sneaker not only looks good, its made to help your feet feel good, too. Plus, fun reflective details help you stand out from the crowd in a good way. So go ahead. Wear with confidence everyday! 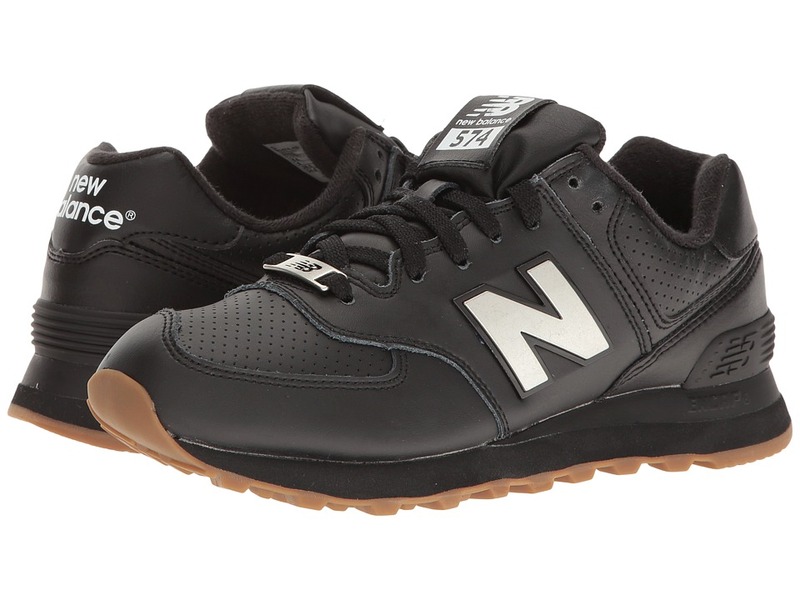 Carry yourself further with the support of the New Balance M1140 Running. This men s running sneaker features a breathable mesh upper with synthetic overlays that provide targeted support. The ABZORB strobel board supplies lightweight underfoot support. ENCAP technology in the midsole delivers long-lasting support. 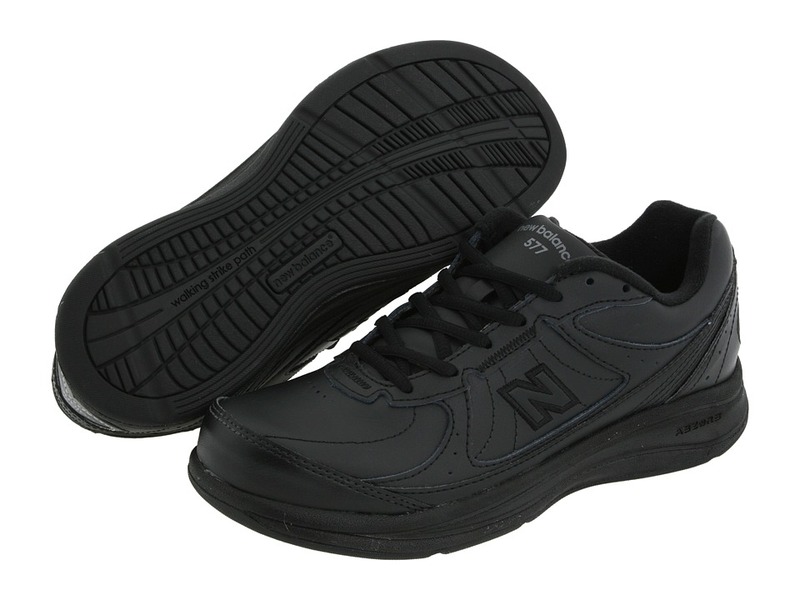 This New Balance sneaker also has a rubber outsole that provides optimal durability in high-wear areas. Get the support you need with the New Balance M1140 Running. The meaning of V, GV and GTX in the Asolo style names: V stands for a Vibram outsole, GV stands for Gore-Tex lining with a Vibram outsole, and GTX is for a GORE-TEX lining. 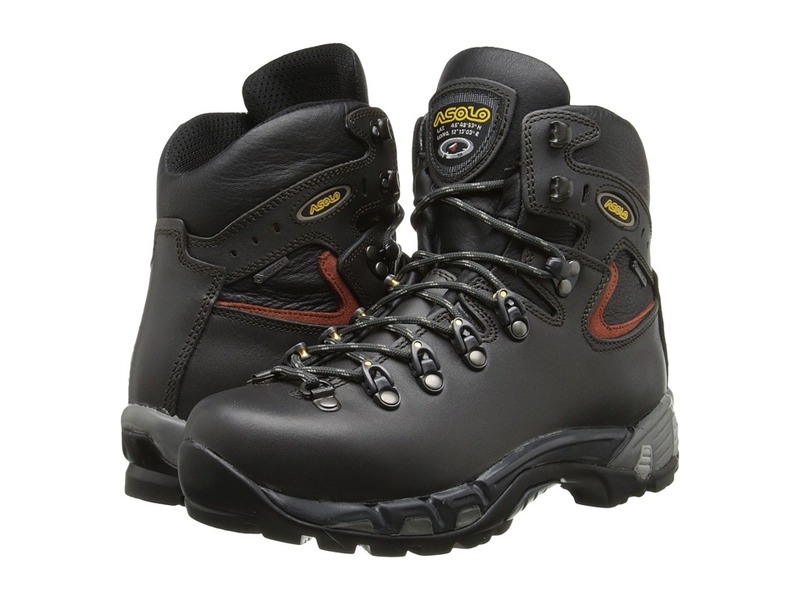 2.6-2.8 mm water-resistant full grain leather upper. GORE-TEX Sierra lining. Lite 2 anatomic footbed. Made of four different materials (Zinc-alloy, brass, steel, and zamac), the Micro Pulley lacing system offers effortless lacing with maximum durability while remaining extremely lightweight. And because each pulley works independently with reduced lace abrasion, the result is overall improved performance, fit, and comfort. Highly technical and one-of-a-kind, the new Asolo Power Matic sole is comprised of three different PU densities that are co-injected and molded together. 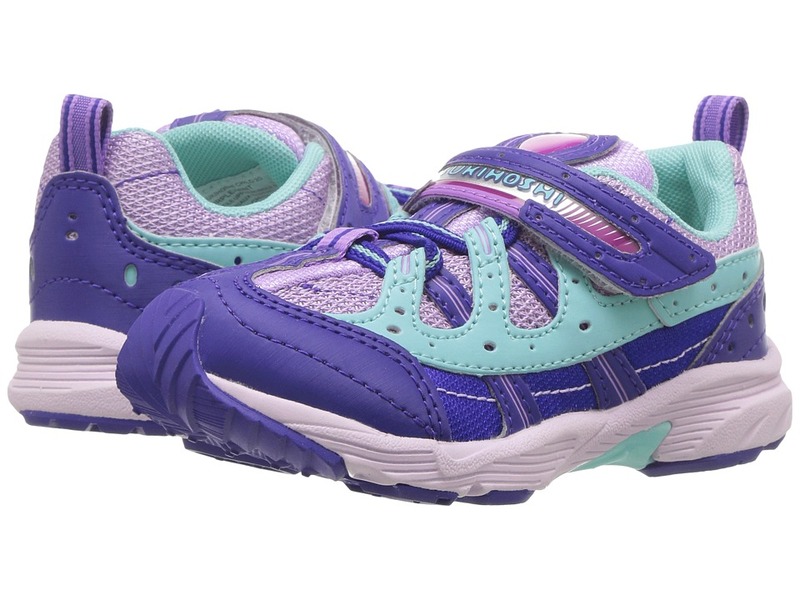 The high-density front portion secures and guarantees maximum stability, the medium-density heel reduces shock and resulting fatigue during take-off and landing, and further shock absorption is obtained through the four strategically placed low-density cylinders that are linked from the outsole to the midsole. 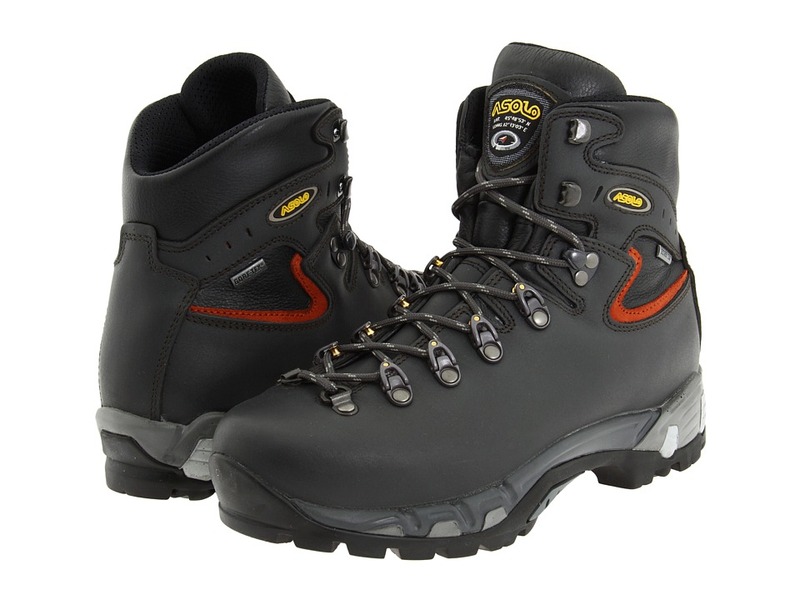 Gripped with a dual-density molded rubber outsole produced in conjunction with Vibram, the arch area uses a very high-density rubber to maximize support over the long-haul while the balance of the outsole has self-cleaning lugs designed for optimum performance on varying types of terrain. Asoflex 00 MR lasting board. 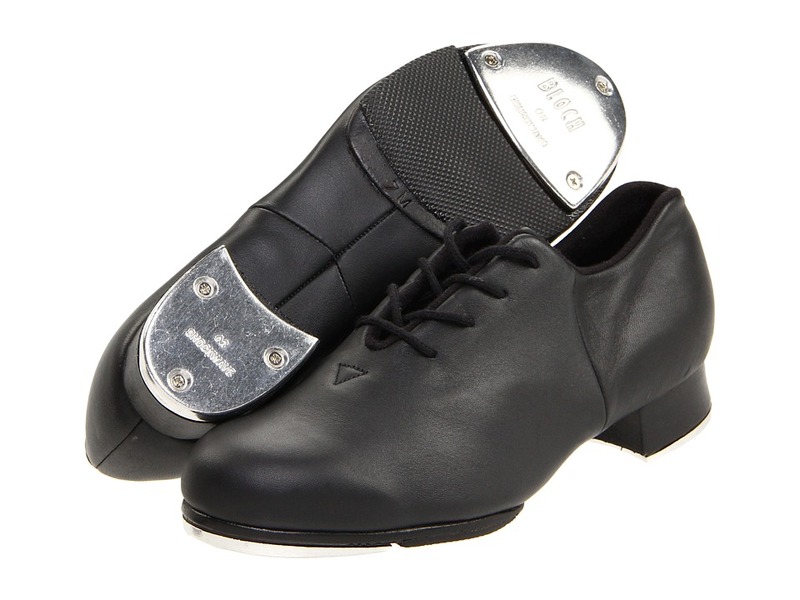 Weighs 785 g. (1/2 pair, size 8.5). Measurements: Heel Height: 1 3 8 in Weight: 1 lb 11 oz Circumference: 12 3 4 in Shaft: 6 in Product measurements were taken using size US Men~s 7.5, width D - Medium. Please note that measurements may vary by size. Weight of footwear is based on single item, not the pair. Out with the old and in with the new. Replace those old footbeds with the Koru Replacement Footbed from Naot&amp#174. Smooth leather upper helps draw moisture away from your feet to keep them healthy and dry. Deep heel indentation helps the body balance and protects the heel bone as you walk. 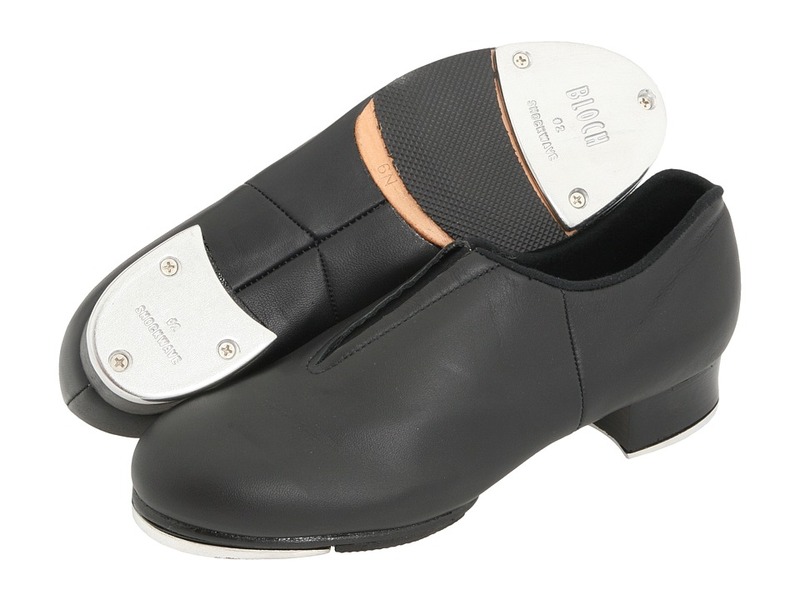 Cushioned center conforms to the natural shape of your foot to provide you with all-day comfort. 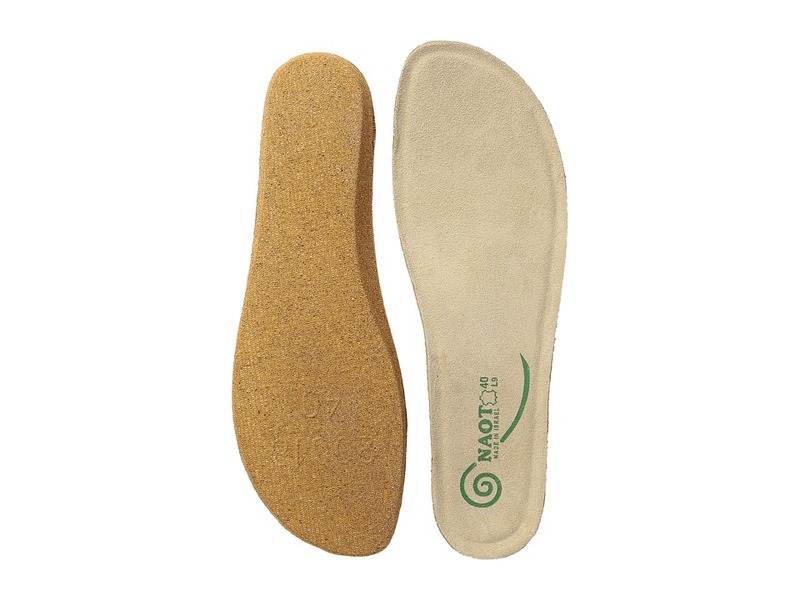 Cork bottom holds footbed in place while also providing amazing arch support and shock absorption. Fits all shoes is the Koru Collection. Imported.